The Global Climate Action Summit will be our first occasion to present pledges and stories to the world's leaders and decision makers. Please make sure to take your pledge beforehand. 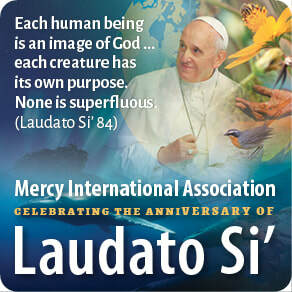 18 June this year marks the 3rd anniversary of the publication of Laudato Si', the environmental encyclical which calls all people to a new consciousness and care of the planet and its life forms. 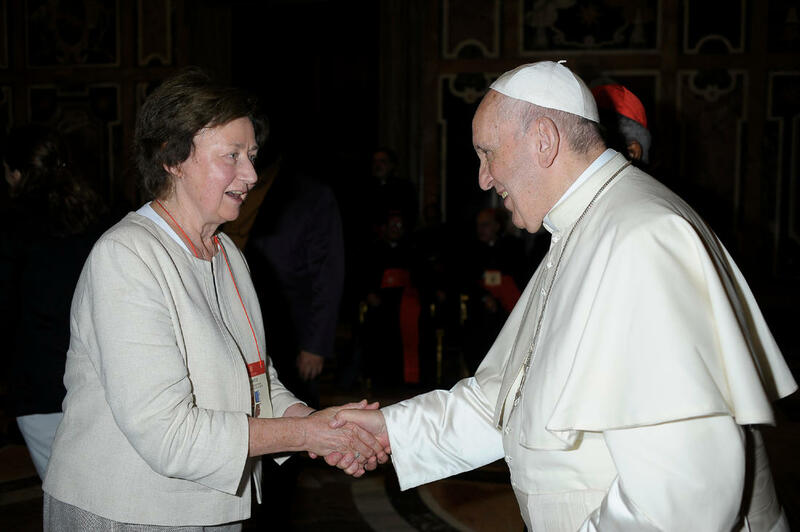 In Rome there was an International Conference ''Laudato Si': Saving our Common Home and the Future of Life on Earth' on 5-6 July. 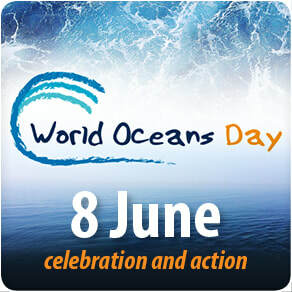 World Environment Day occurs on the 5th of June every year, and is the United Nation's principal vehicle for encouraging awareness and action for the protection of our environment. "If everything is related, then the health of a society’s institutions has consequences for the environment and the quality of human life… In this sense, social ecology is necessarily institutional, and gradually extends to the whole of society, from the primary social group, the family, to the wider local, national and international communities."